Make 4 payments of $9.72 over 8 weeks and get it now! 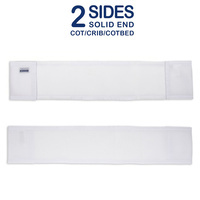 Airwrap mesh is a safer cot bumper alternative for your child’s nursery. Unique design means the Airwrap mesh fits most cots and maximises airflow and breathability for improved comfort, peace of mind and ultimately a better night sleep for you and your bub. Surround them with air! 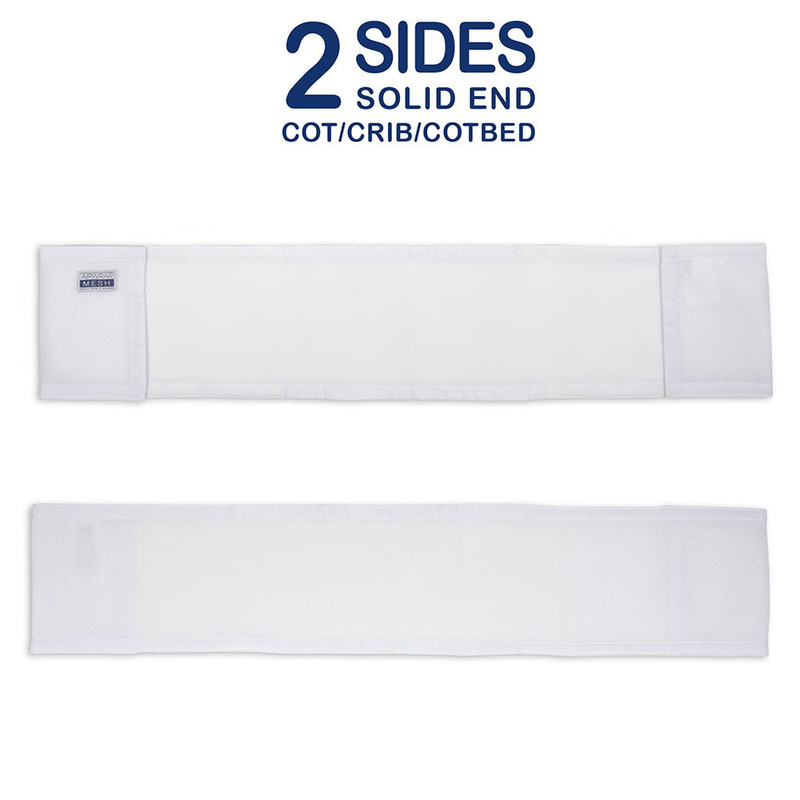 Designed with breathable mesh fabric and adjustable two piece construction to fit your cot/crib. 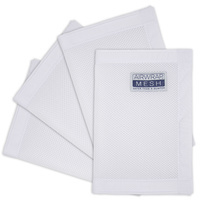 Airwrap mesh is also free from bumper ties and vented corners provide more airflow than other lightly padded cot liners. Firm, slimline and non-pillowy with oodles of safety features. Genius item for keeping limbs inside the cot rails. Safety is paramount and the fact it's breathable gives me a lot of comfort. Ordering from wrigglepot was also seamless... as usual! !